Coordinating and optimizing ocean freight transportation can be a balancing act. Today, companies shipping freight via ocean transport need to create whatever advantages they can. Rising costs, increasingly complex schedules, new rules and regulations, and a variety of other issues, not the least of which is congested, overburdened ports on both coasts. Who were the winners coming out of the West Coast port problems? Houston, Savannah and other Gulf and East Coast ports were among the big winners as importers sought to avoid West Coast delays this year. Epic West Coast port congestion, aggravated by contentious and protracted negotiations between the dockworkers union and the port terminal operators earlier this year, drove many Asian ships to bypass the coast entirely and travel through the Panama Canal to other U.S. destinations. The ports of Houston and Savannah saw the highest increases in imports from all countries for this period, with Houston imports up 26% and Savannah up 32% year over year. Some of the West Coast volume loss may be permanent as shippers become wary of recurring delays. With the opening of the Panama Canal in the not-too-distant future and the East Coast ports deepening their waterways to accommodate larger ships, there seems to be changes in sight. For DB Schenker, alternative ports are key. If there was congestion in Los Angeles, then Seattle was looked at as an option. On the East Coast, containers coming to New York could be rerouted to Charleston. The further optimization of the smaller ports will be a helpful solution in years to come. But there are other solutions as well. What about the large megaships that will be a mainstay once ports are upgraded and the Panama Canal’s expansion opens (expected in 2017)? The freight forwarders aren’t convinced that the megaships are the answer to increased speed and lower cost. The basic premise is to achieve lower costs with large vessels providing lower slot costs. 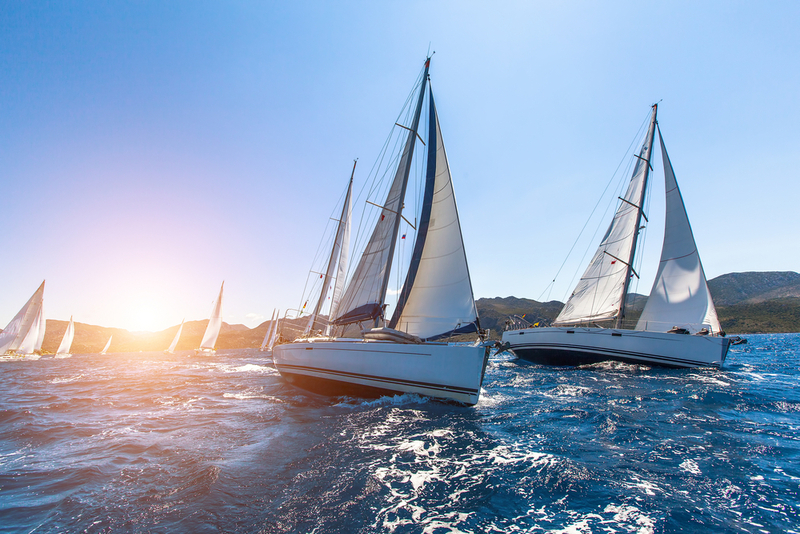 This is coupled to the need to fill the ships, financial risk, loss of control and independence due the need to cooperate, resulting in a loss of competitive differentiation. And if the lead-time is compromised by port congestion and slower customs procedures, then the question of their benefit becomes a “mega” question. 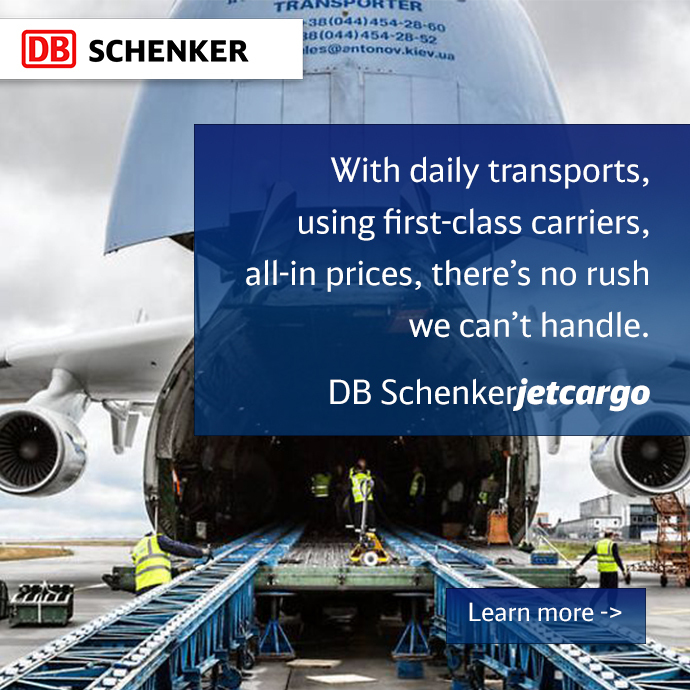 As one of the world’s largest ocean freight forwarders, DB Schenker has developed flexible plans that recognize the need for both optimum cost and efficient lead times, customizing solutions for our clients. One of our most effective products, DB SCHENKERskybridge, is an intermodal transport system combining the advantages of air and ocean freight. DB Schenker combines all the speed and economic benefits of air and ocean freight with DB SCHENKERskybridge. As a company we are able to shift the balance of cost and speed according to the client’s priorities. If the client wants speed, such as needed by the fashion industry, then airfreight would be the choice. But air freight comes at a price, counting every pound. If cost is a key factor in decision making, for heavy loads or high volumes, then ocean freight would be best, however lead-time is extended. By creating a system using both air and ocean, DB SCHENKERskybridge creates a blend of both worlds. DB SCHENKERskybridge is available on all key routes, to South America, Europe, the Middle East, Africa and Asia. It is also a cost-effective alternative for shipments to Europe and the South Pacific region. DB Schenker Ocean Freight transports freight by sea to 130 countries, facilitating the global trading relationships of 700,000 customers. As one of the world’s leading ocean freight forwarders, DB Schenker moves 3,800 containers a day. Where are US Exports falling this year?¬ Falling is the operative word.